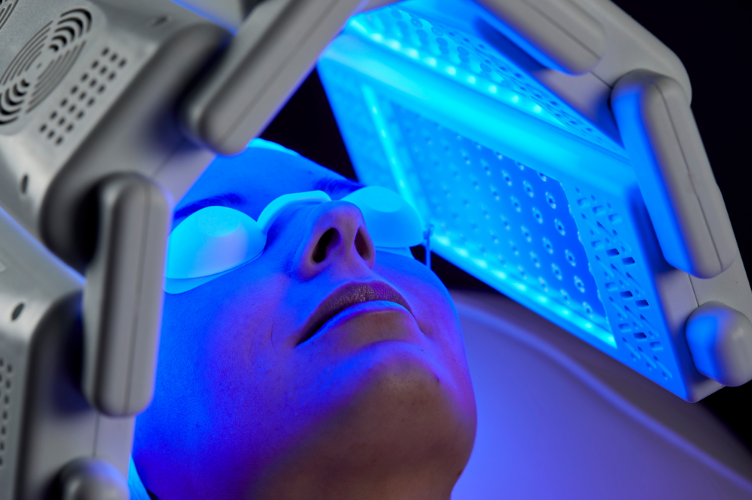 As an established and reputable provider of treatment technology in the beauty and aesthetics industry, beauty business owners can enjoy peace of mind when it comes to investing with us when it comes to their LED treatment technology needs. We are an experienced, knowledgeable and trusted supplier of cutting-edge LED light therapy machines and aesthetic technologies and provide sales and support to over 1,000 salon, spas, clinics and practices across Australia and New Zealand. We understand that the right LED machine for you is based on your individual objectives, business and client needs, and budget. Our device consultants work with you one-on-one to devise a solution that will deliver the most rewarding and successful outcomes for your business. We cater for beauty businesses of all sizes and budgets with our fantastic range of flexible financing and repayment plan options. Talk to our device experts today and get started with industry-leading LED treatments in your salon, spa or clinic sooner. All of our LED machine customers enjoy a free, comprehensive training program headed by our industry expert educators. This ensures you get up and running with all the necessary skills as well as practical and technical experience and knowledge to start performing professional LED treatments. As a team of passionate industry experts, we pool our talents to ensure our customers receive the very best that the industry has to offer. We provide ongoing Melbourne-based phone and email technical support with engineers located across Australia and New Zealand to support you in the unlikely event of your machine requiring technical attention. Our Marketing Team are also available should you ever need advice on how to ensure your LED Light Therapy services stand out. Enjoy access to posters, brochures and flyer templates, pre-written email campaigns and website content, social media guides and much more. Our ongoing clinical support service ensures your LED Light Therapy procedures are carried out in a professional and effective manner. By partnering with The Global Beauty Group, you’ll enjoy access to qualified industry support available by phone and email. You’ll also have ongoing access to consultation forms, consent forms and patient education. Experience our award-winning customer service and industry leading LED Machines for sale!